How to add a custom button at the right section of an entry? 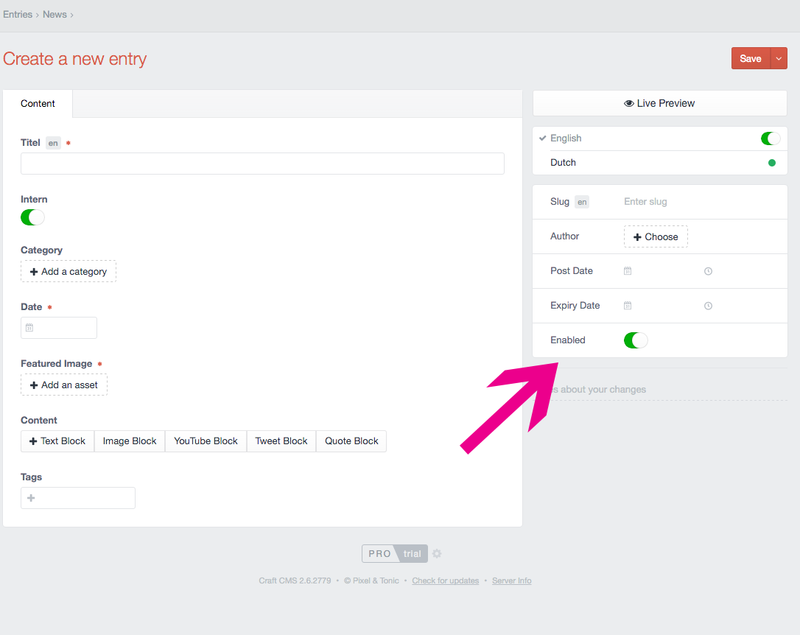 I would like to add a custom button in the right section of a channels entry form in the CMS. The this button needs to go to a custom url of the plugin that I have created. The link should contain entry ID so that I can use this ID in my plugin. You can add custom HTML in exactly the spot you’re hoping to, using the (undocumented) cp.entries.edit.right-pane template hook. The above will inject a button, just above the revision notes input in the sidebar, pointing to /admin/yourcustomroute. Note that if the URL should point to an action rather than a CP resource, you can use Craft.getActionUrl() over Craft.getCpUrl(), or if its a frontend resource, you can use Craft.getSiteUrl() instead. Also, be advised that using this method makes your code entirely dependent on the DOM structure of Craft's Control Panel, which can change at any time, possibly breaking your implementation. It would appear this is possible without resorting to JS hacks after all, as per Brad's answer below. I'll leave this answer up anyway, as it could be a useful proof of concept for injecting HTML into other parts of the Control Panel. Can a plugin add JS or CSS to the control panel? Writing a plugin that triggers on a Control Panel Template Hook? How Customizable is the Craft Admin Interface? How to add/link an entry to an object using PHP? How do you create a custom button field type (with js includes) for customizing the CP? How do I use the section Entry URL format for registerSiteRoutes() in a plugin? How to add a custom panel to the debug bar?